The youth activator, for a visibly younger-looking skin. Over time, the quality and appearance of the skin change because the production of hyaluronic acid and collagen tends to decrease. To recover a smooth and firm skin, it’s necessary to stimulate the fibroblasts in order to revive the production of collagen. 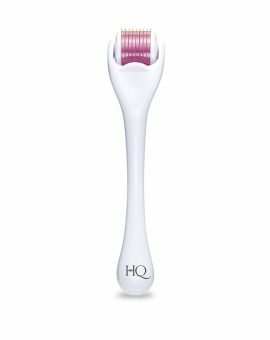 Thanks to its sonic and thermal action, the HQ face regenerator firms the skin and improves cellular hydration. Using the Regenerator maximised the absorption of your daily skincare products and consequently allows to boost the efficiency of the active ingredients. Your complexion is toned, your skin is smoothed and regenerated. The heat, which can go up to 42 ° C, reactivates the bloodstream, and reoxygenates the skin. The pores opened, the HQ skincare applied acts more effectively. 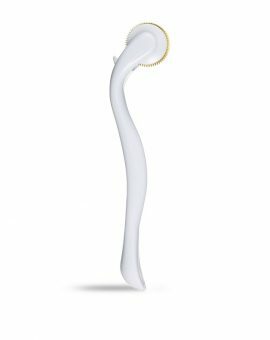 The vibrating action combined with the circular massage movements help to stimulate the collagen production and the cellular regeneration. Your skin is regenerated and smoother. 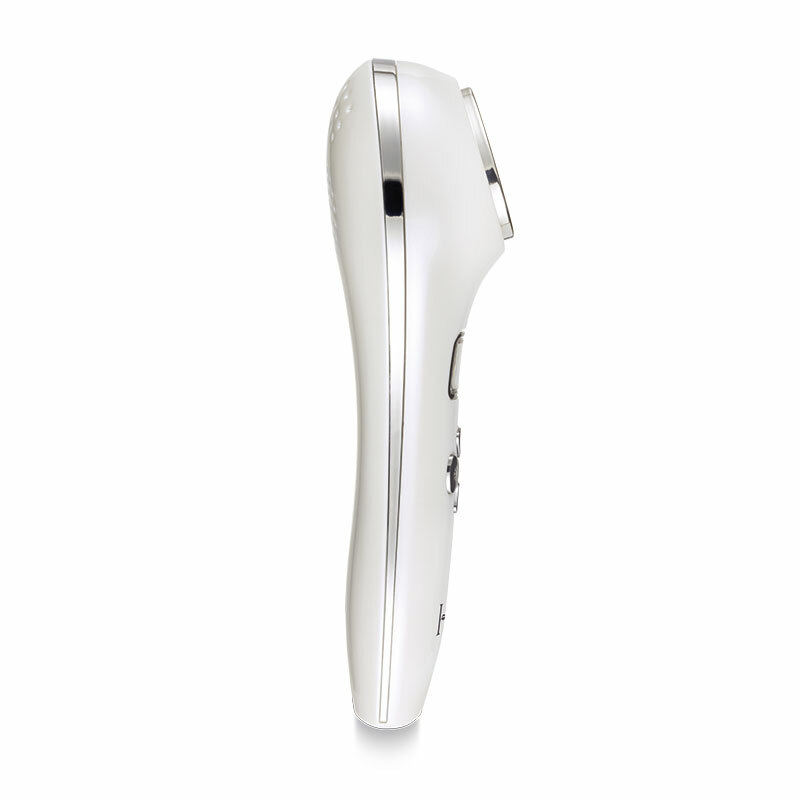 The cold action up to 15 ° C below the ambient temperature, tightens the pores. Your skin is firmed and toned. On a clean skin , apply the HQ skincare without spreading it. Make circular movements all over your face and your neck. Once the skincare absorbed, activate the COLD function and make circular movements all over your face and your neck. Use the Regenerator morning and evening to be more efficient. 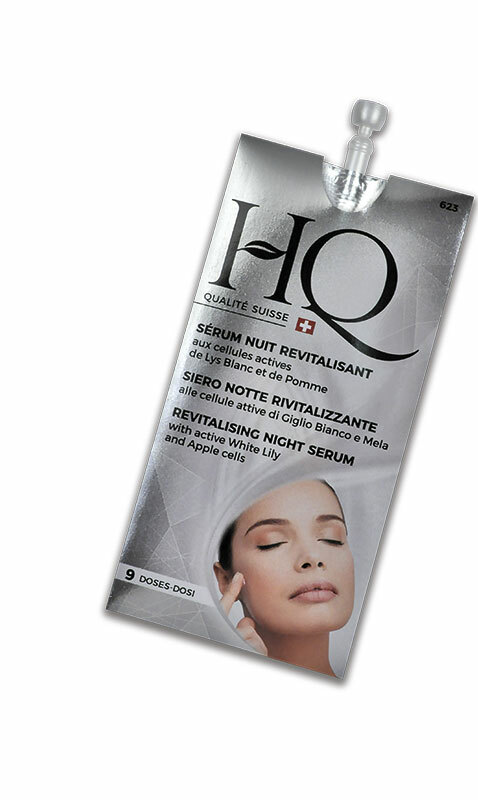 Thanks to the HQ face regenerator, the active ingredients of the skincare have a reinforced effectiveness. 1 sample of day care offered with the face regenerator ! Its formula based on cork oak extracts, sweet almond and alpha-hydroxyacids helps to stimulate the cell renewal of the skin. The formula also contains extracts of witch hazel and bisabolol with softening properties. 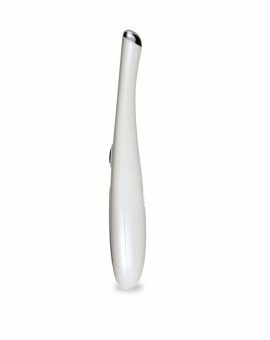 Fine lines are reduced,signs of tiredness disapear for an immediat smooth and bright skin. This serum with a gel texture contains active white lily cells and a papaya derivative that help to even out skin tone. The combination of apple cells, hyaluronic acid and soy protein has an anti-wrinkle action. Finally, the presence of vitamins E and menthol derivative complete this action and provide a fresh and bright complexion. In the morning, your skin is more radiant, smooth and hydrated, the facial features are relaxed.